As some of you already know, NuMe offers premium hair products ranging from straighteners to curlers and other hair care & accessories. 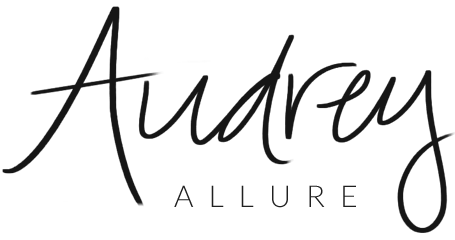 [You may even remember my review of their curling wand, which I did earlier this year.] Most recently, they have added Argan Oil into the mix. What is it? Argan oil in general, is oil retrieved from the kernels of the Argan tree & is usually valued for its cosmetic, nutritive, and even medicinal properties. NuMe's Argan Oil product is an advanced non-greasy formula made with Argan Oil and Vitamin E that instantly absorbs, to reduce drying time while deeply hydrating your hair. It helps style your hair as well as adding some shine. It is said to reduce fading on color-treated hair while repairing split ends and frizz. Additionally, it can also be used as a moisturizer for other parts of your body to soothe & repair damaged dry skin and rough spots. I've used it a few times for my hair, especially to tame my flyaways. I definitely see improvement after blow-drying my hair - it looks sleeker and does add some shine. At first, I was unsure about the amount of shine, since I didn't want my hair to look oily but I was clearly surprised. It smells amazing too! Even my mom became intrigued & asked to borrow it. Especially with winter quickly approaching, I'm sure this product will come in handy. *I was sent the Argan Oil as compensation for this post, but all opinions stated are solely mine. Any product to make hair sleeker is pretty great! Can people with olily hair use it? 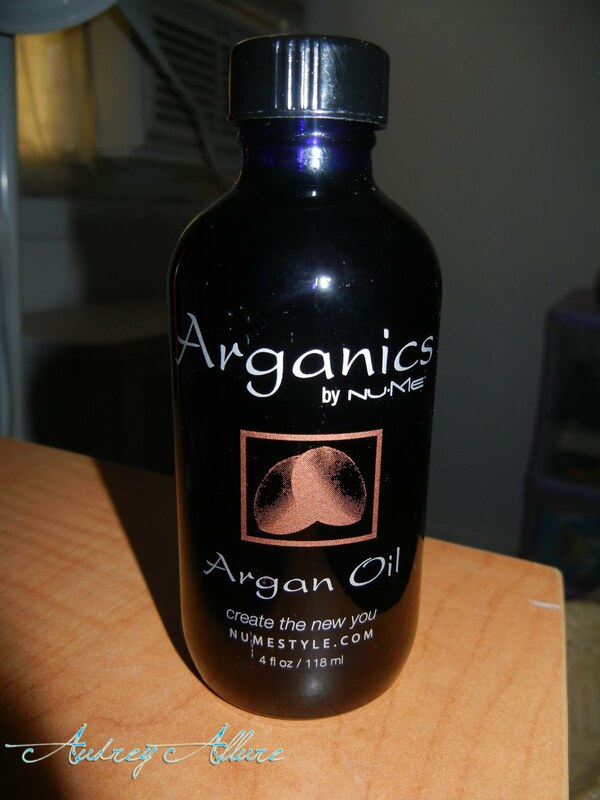 Argan oil is so amazing - for hair and skin. i hear so many great things about Argan Oil so i'm glad you like this. i use another brand's argan oil as a deep conditioner! I wish I could use it! It dries out my hair. It works well for most everyone. I use Organix's Argan Oil and love it! It makes hair look so sleek. There are so many new oils out there in the market... this sounds good though! Have you tried the Josie Maran Argan Oil? I love it/if you have which one do you prefer? Sounds fancy! Just might give it a try! Love Argan Oil! I have been trying to get me some but do not want to spend the price tag that Moroccan oil plops on there! Does it help curly hair at all? I have really curly hair.